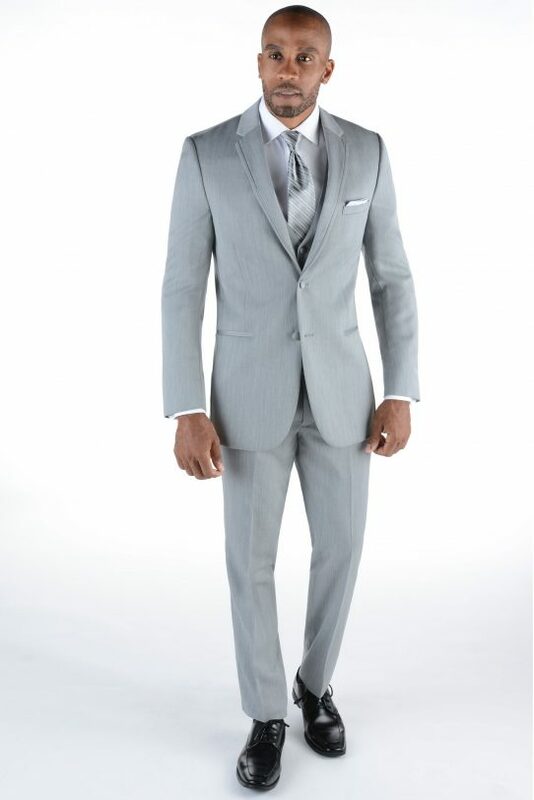 The Chrome Odyssey by none other than Michael Kors is a slick grey tuxedo perfect for anyone trying to impress at prom, homecoming, or any other special occasion. 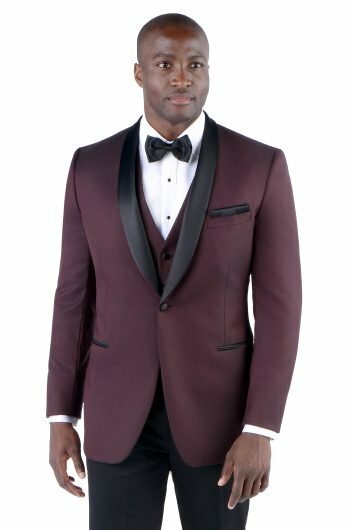 The slim fit jacket and pants are made from luxurious super 130’s comfort wool. 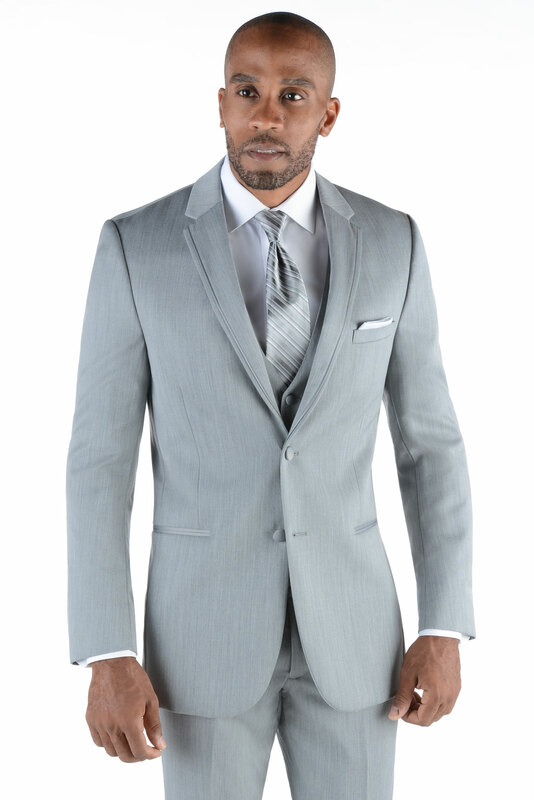 The Chrome Odyssey features matching flat front pants, two button front closure, and a framed notch lapel. Furnished besom pockets and a side vented back, you will never have looked this bold in your life. 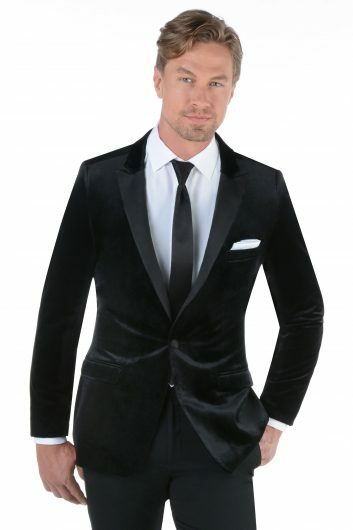 This grey tuxedo also has a matching vest available. 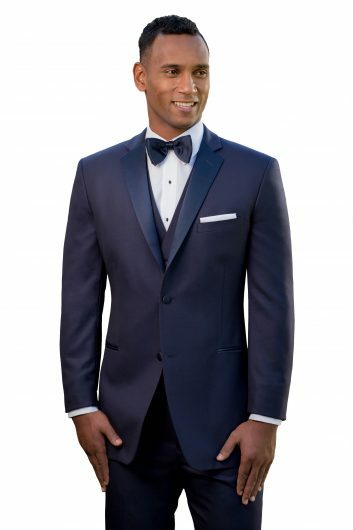 The Chrome Odyssey tuxedo by Michael Kors is available in both adult and child sizes.